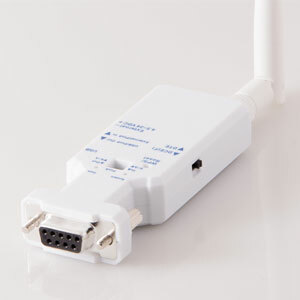 If you want to connect your serial RS232 device to your computer over WiFi then this Serial to WiFi adapter is what you need. 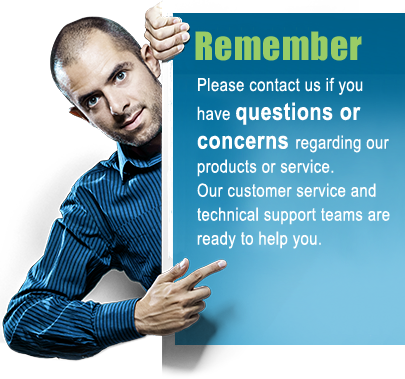 It will let you connect a serial RS232 device to any secure or open wireless network or access point. Data can be transferred over TCP/IP, UDP or HTTP with the advantage of using 802.11 b/g/n infrastructure or Adhoc mode (Simple AP / Station Mode) networking which allows you to use existing wireless WiFi network connectivity. 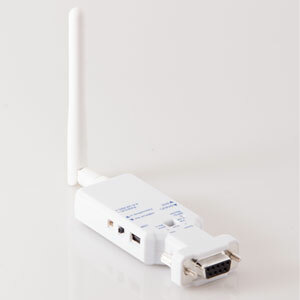 This Serial to WiFi adapter is designed around the BCM4390 processor from Broadcom which includes an ARM Cortex-M3 32-bit CPU, which ensures simple and reliable operation and a selection of features and available customized settings for your particular network and application. The included USB cable can be used to power this adapter however a standard mini USB 110VAC/5VDC power supply adapter can also be used. Alternatively this serial to WiFi adapter can be powered by a 3.7 - 5.0VDC lithium battery or an external USB battery power pack. 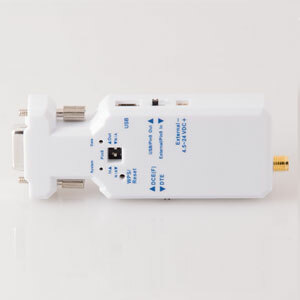 Lastly, the adapter can also be powered by 4.5 - 24VDC through the screw terminals on the side of the adapter or through pin 9 in the DB9 connector. Tested working with ASCOM drivers and most types of astronomy telescopes and software, see our Controlling a Telescope over WiFi setup guide for details.